Lighting can turn an ordinary room into something spectacular. Set a unique tone and ambiance to your event combining together sights, sounds, and tastes creating a vibrant symphony of excitement. 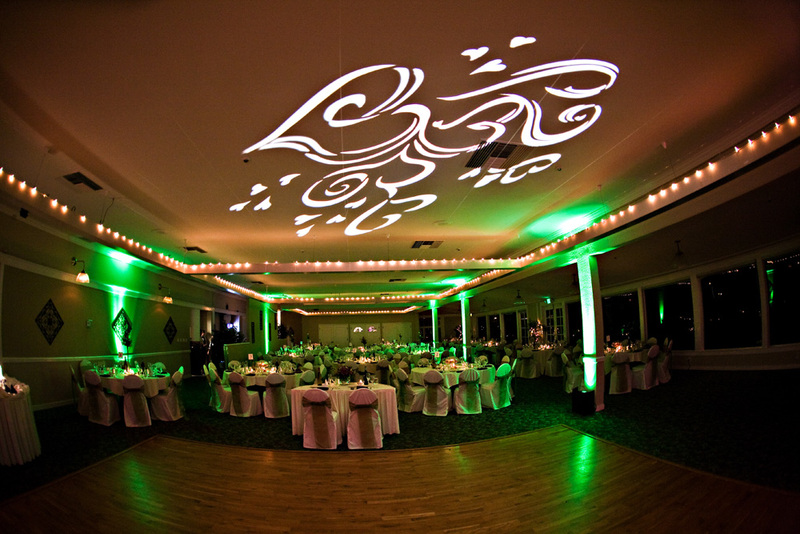 * Projected Gobo Pattern or Last Initial illuminated on the dance floor or ceiling. 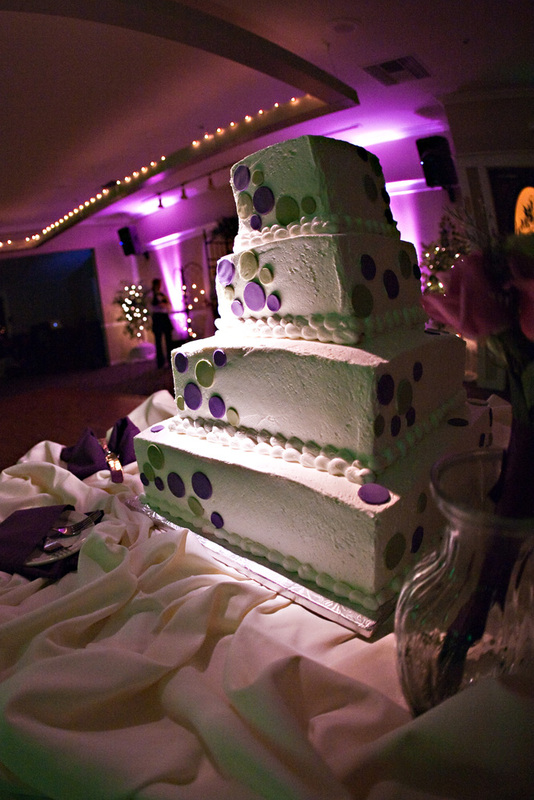 to create a truly magical and elegant event! To enlarge the image click on the picture! 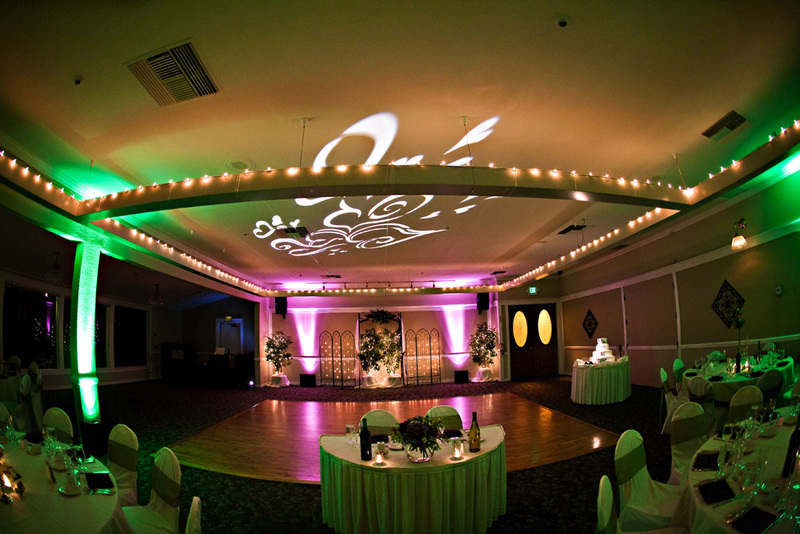 Add a personalized design with your last initial to highlight the dance floor or ceiling. To choose Gobo Patterns please click here! and make it the focal point it should be! Images courtesy of "A Perfect Impression"